Valentines gifts for your sweetie. It’s a great time to share your love and they will most likely appreciate you even more. 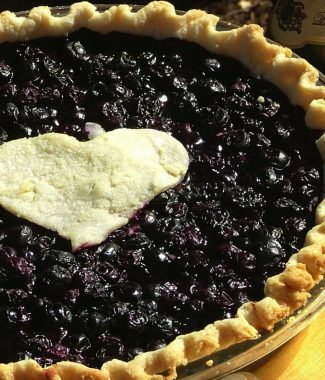 The best Valentines flavors for winter pies are made with the fruits currently not in season like cherries, blueberries, raspberries, marion berries & strawberries. Mixed berries are a perfect combination for Valentines day. Hello Mello would be the perfect flavor. It’s a package of mini hearts 6 for $19.50. A version of the Pielettes. The filling is mixed berries – or Hello Mello. 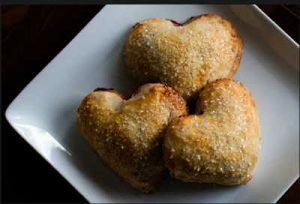 I used to use Granny smith, I found that they took longer to cook and the pastry was cooked before the apple. Most apples are the best once again they are available in the fall. In the winter a good Mac apple or something similar works well. 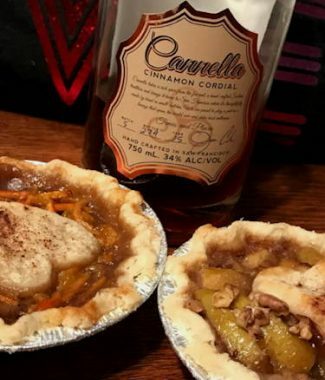 Winter pies like apple crumbles, brown betty’s are great on a cold day. Here are some best apples to use. The pastry has to be good as it is three quarters of the way to a great tasting pie. The key is finding a recipe that works for you. I have to fess up, I was never really good at making pie pastry, my crusts were hard and not that tasty. 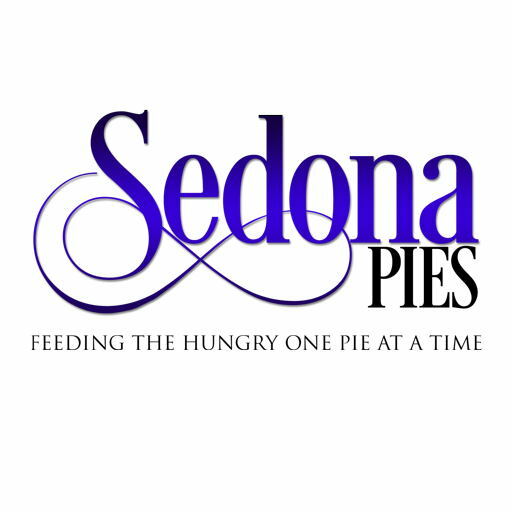 As I was deciding what recipe I was going to use to develop Sedona Pies I did a few experiments to find something that I was happy with. 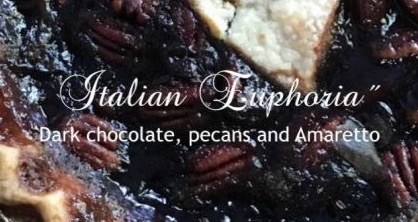 My recipe is available on this website. I’ve written about this subject before, I had a customer ask me why is it so important. 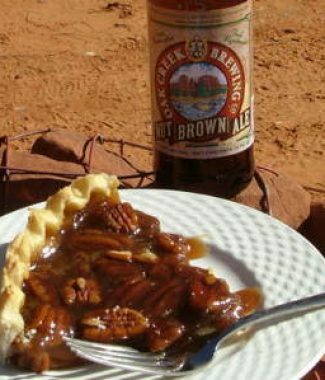 “It compromises the pie.” In other words if the pastry is terrible then for sure you will have a ruined pie. Here are some other tips – like pastry failures how they can to help you with your pastry. Just as a reminder that we are now making our pies & tarts with Gluten Free flour. Everyone can eat GF, just not everyone can eat wheat. 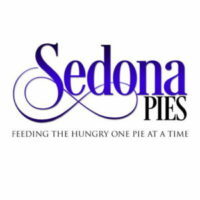 January 23, is National Pie day!